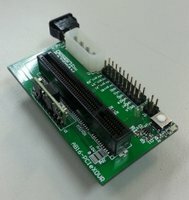 NVMe IP corePCIeSSD can directy connect to FPGA!! NVMe IP core is standalone NVMe Host Controller with built-in optimized PCIe Bridge and Internal Memory Buffer, designed to handle NVMe Protocol without need CPU/OS and External DDR memory. It’s recommended for the application which requires high performance, high storage capacity, very compact system size and easily to support multiple NVMe SSDs.This IP core license includes the reference design for Xilinx FPGA boards. 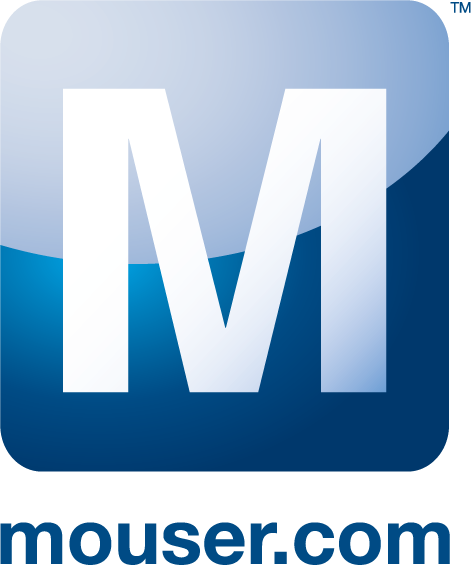 It helps you to reduce development time and cost. 1-hour limitation bit files are provided. You can evaluate NVMe-IP core on Xilinx FPGA boards. It requires PCIe Cross Over adapter board AB16-PCIeXOVR DesignGateway provided. NVMe-IP supports PLDA PCIe Soft IP for Xilinx device. 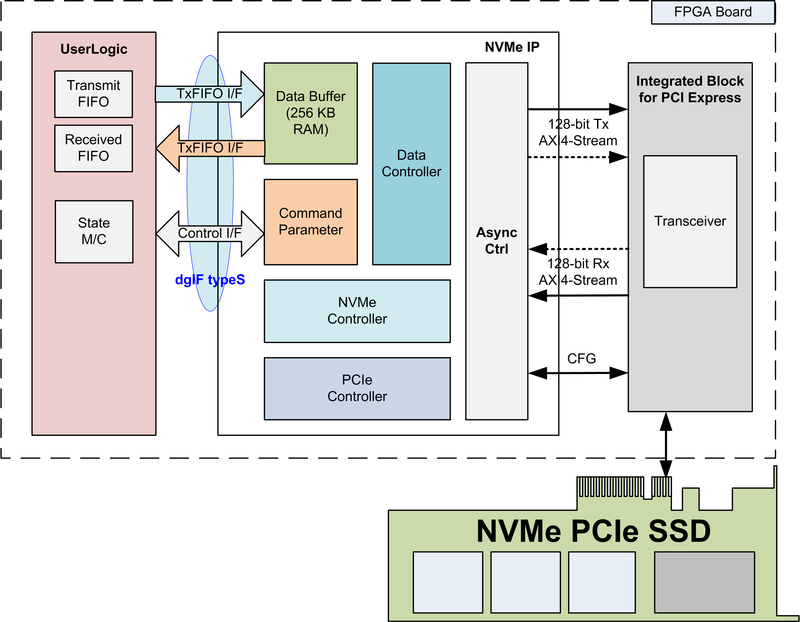 Enabling the unique high performance and cost-effective NVMe Host Controller solution for FPGA data storage application, especially, NVMe PCIe Gen3 support for the low-cost & high performance device family such as Kintex-7 and Zynq UltraScale+ device without embedded PCIe Gen3 Hard IP. You can evaluate the performance of NVMe-IP with PLDA PCIe IP on Xilinx FPGA boards with free download bit file before purchasing. You can also watch the performance demo on Youtube. 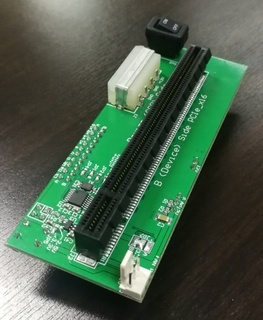 AB17-M2FMC M.2-FMC adapter board for NVMe-IP evaluation. Able to connect 2 NVMe SSDs. * SSD is not included. About price and licence of this IP core, please contact Design Gateway. NVMe-IP core achieves ultra high-speed over 3300MBytes/sec !! (on UltraScale KCU105 with Samsung 960Pro*) You can evaluate the performance on Xilinx FPGA boards with free download bit file before purchasing. You can also watch the performance demo on Youtube. 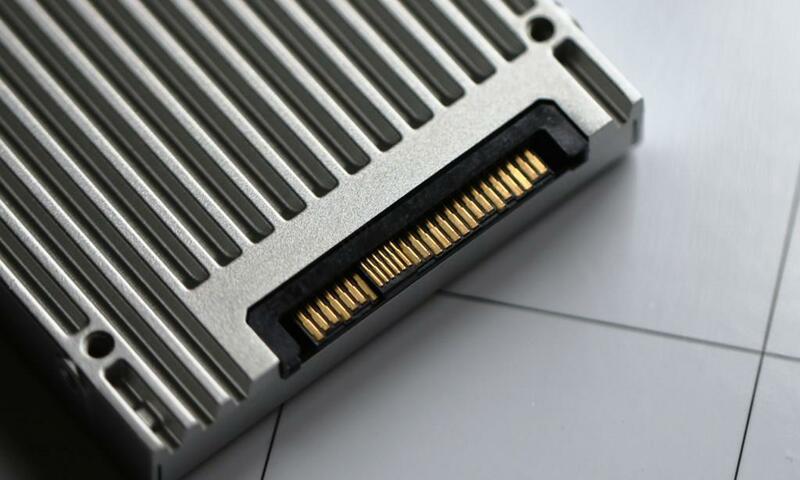 By NVMe-IP core, FPGA can connect to various form factor SSDs supporting AHCI. 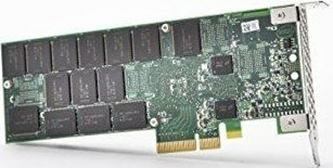 If you adopt M.2 SSD, ultra-compact data recording system will be achieved. NVMe-IP core is the best solution for applications which requires huge data transmission with high-speed. 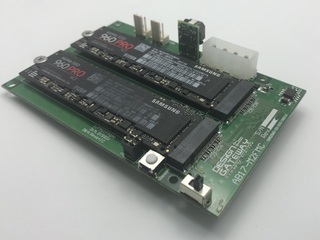 By NVMe-IP core and user logic inside FPGA and connecting M.2 SSD, You can build ultra-compact and high-speed data recording system easily.